The Bachata is one of the hottest dances in Jacksonville, and we’re gonna show YOU how to get in on the action! 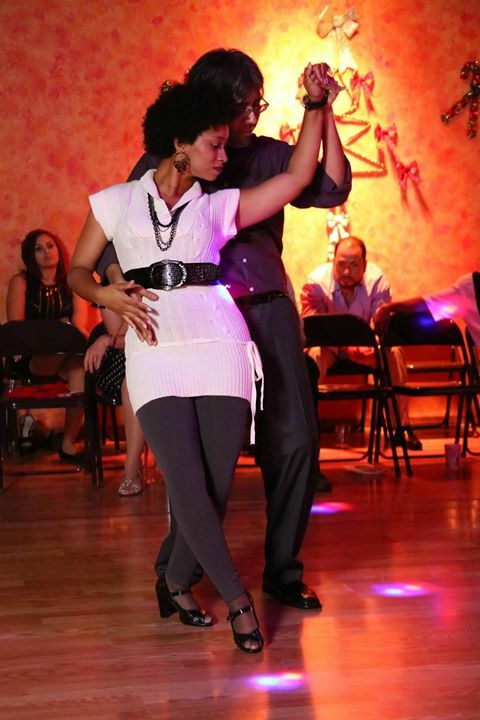 Latin dancing is everywhere, and Bachata is the slow, sensual dance you see at every “latin night”. It is great for learning rhythm, hip movement, and style, and it’s easy to learn! Our beginner Bachata Course will start from the ground up and show you footwork, timing, dance position, and the core basic steps you need! You’ll actually to be able to go out, grab a friend or date (or anyone!) and dance! Add more possibilities to your dancing! The intermediate course is the next step in your journey to becoming an amazing dancer! You’ll go beyond the basics to get better leads, footwork, fancier turns, and a whole new set of steps to add to your dance arsenal! The advanced level course will increase your style and confidence with some awesome new patterns, but will also get deeper into technique and styling, two things that will separate you from other “average” dancers! No partner is needed! Just come on in, choose your level, and get ready to have a blast! Each 1 hour course class is just $15 for members ($20 for non-members), and is followed by a 15 minute practice session to help make your new moves muscle memory. Just come in a little early and pay at the door!